Hello lovelies, it's finally Friday! Do you guys have any plans for the weekend? I'm not one to make plans ahead of time, but I definitely want to get out of the house. 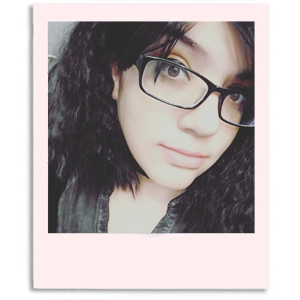 The weather keeping me indoors is starting to make me stir-crazy, to say the least. Especially with my little puppy tearing everything to shreds. Fun, fun. 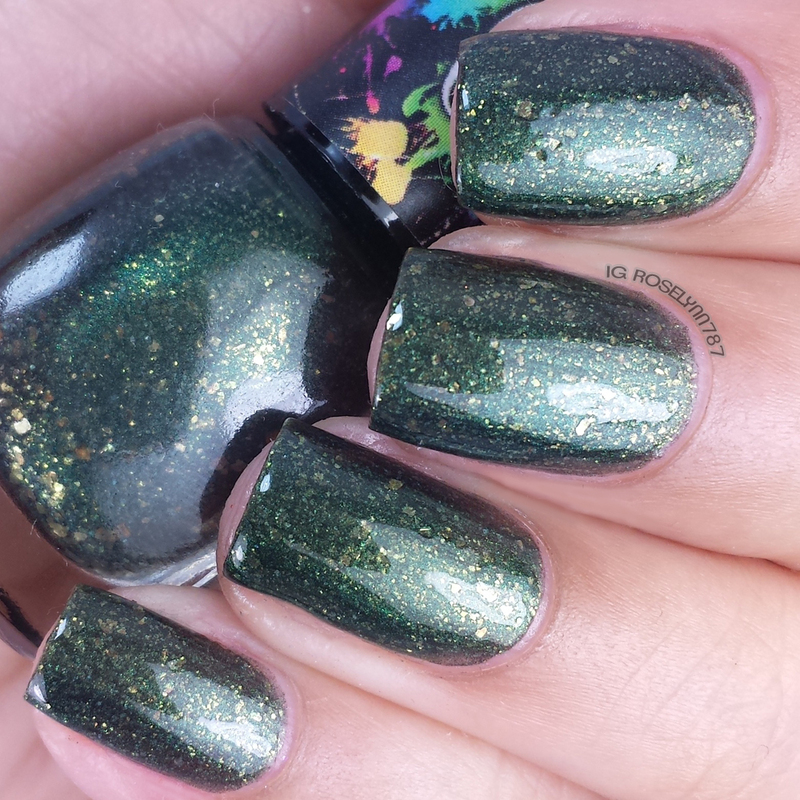 Anyway, for today I'll be sharing another fabulous St. Patrick's Collection this time from CDB Lacquer. Let's get to the swatches! 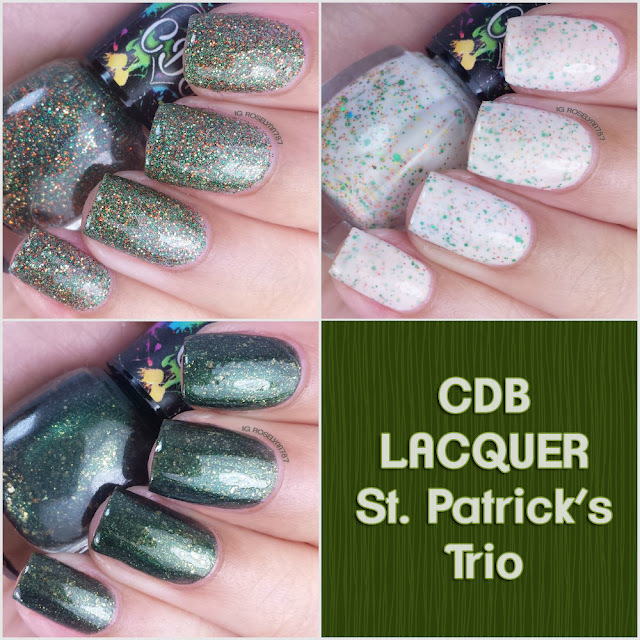 The St. Patrick's Trio by CDB Lacquer will be available for purchase on Sunday, March 1st. Each polish can be purchased individually, the trio will not be sold together. 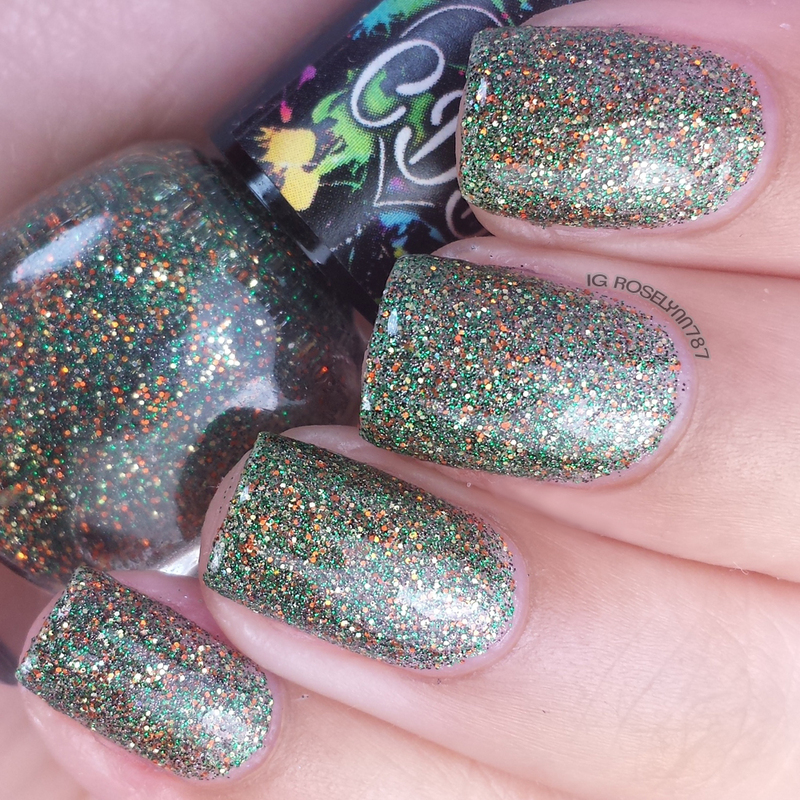 Bits of Luck is a glitter-bomb packed with micro green, orange, gold and silver glitters. If you guys recall the birthstone collection, then you'll be happy to know this glitter-bomb is right up that alley. Goes on clear in one coat, this polish is intended to give you a fully opaque finish in a few coats. Smooth formula and great consistency, it layers without clumping. 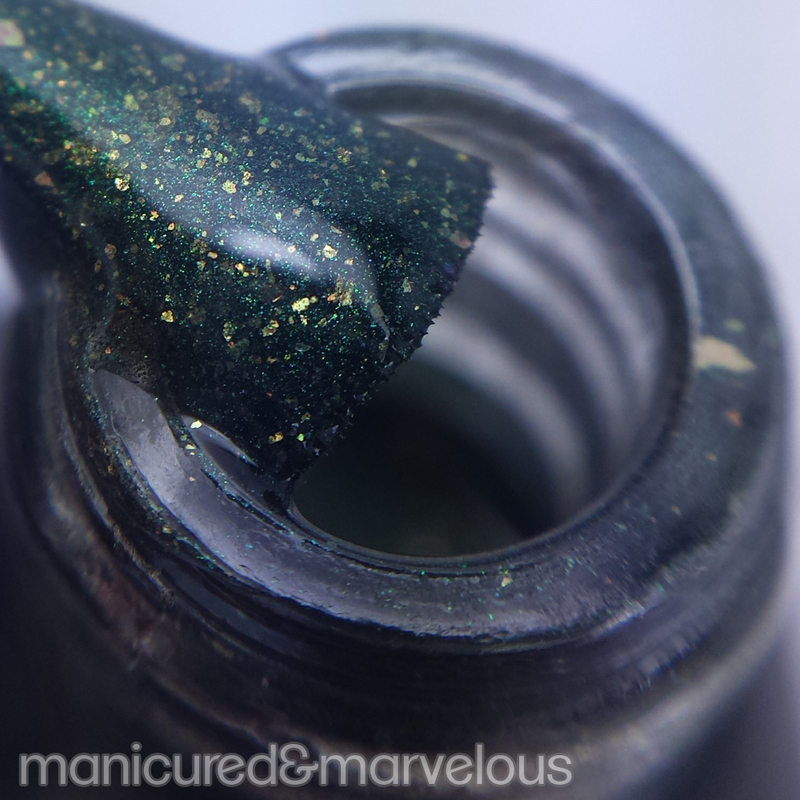 Swatched here in three thin coats and sealed with a glossy topcoat. Irish Pride is a creamy white crelly with orange and green glitters in numerous sizes. I'm a huge fan of white crelly polishes in general and this one has must-have all over it. Not to mention the combination of colors is perfect for the occasion! The formula is fantastic, quite possibly one of my favorite applications from this maker. It barely needed the second coat as the consistency was quite self-leveling. Swatched here in two thin coats and sealed with a glossy topcoat. Kiss the Blarney is a deep forest green with gold flakies, inspired by the famous "kissing rock" in Ireland! I was honestly expecting to not like this one, but the gorgeous shade was having none of that. The gold blends flawlessly with the rich shade to give us a sophistic finish. Great formula and consistency, it's not too thick or too thin. 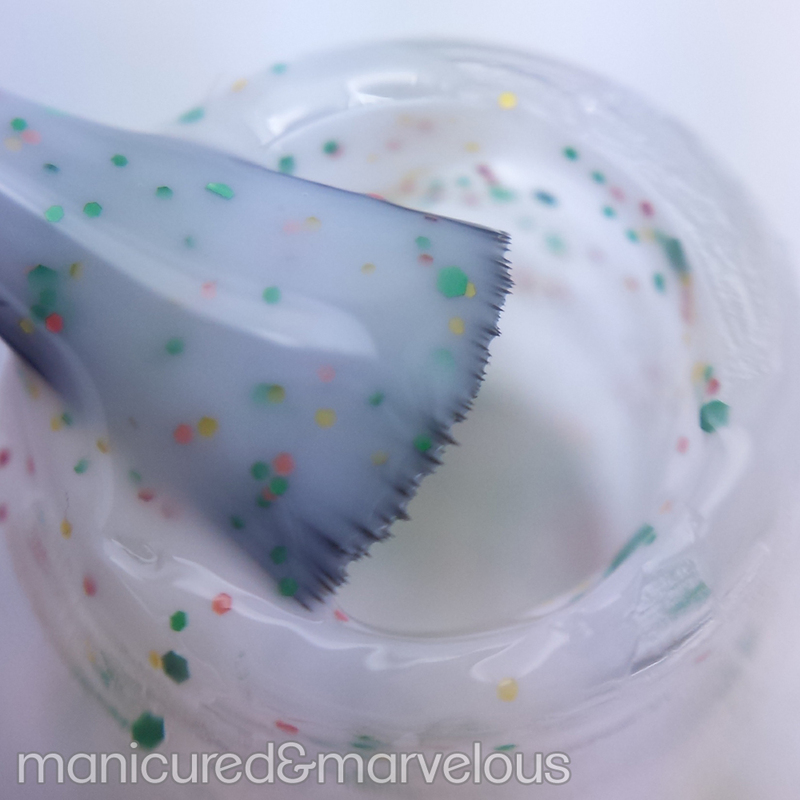 Each layer builds up nicely and more importantly it evens out giving a smooth opaque finish. Swatched here in two thin coats and sealed with a glossy topcoat. You could also opt to finish it off with a matte topcoat for a stunning finish as well. Overall I think this a gorgeous and diverse trio from CDB Lacquer. Each one is completely different than the other and gives the best of what Cheyenne does best. All of which, compliment my skin-tone perfectly - so rare to find with greens. 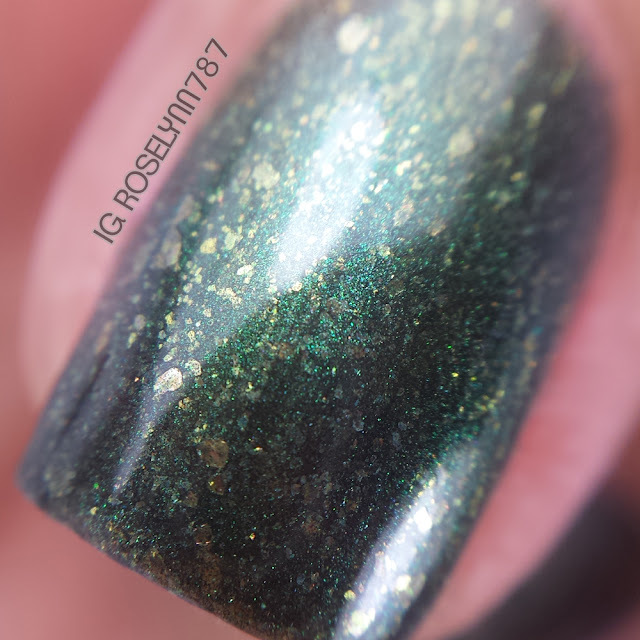 Irish Pride is hands down my top-pick for must have from the trio! I can see myself wearing it past the intended holiday and through the summer with its fun glitters. But that's just my favorite, what's yours? The St. Patrick's Trio by CDB Lacquer will be available for purchase on Sunday, March 1st. I like all three but Kiss The Blarney is my favorite. I love deep greens like this one. So pretty! Those looks are gorgeous! 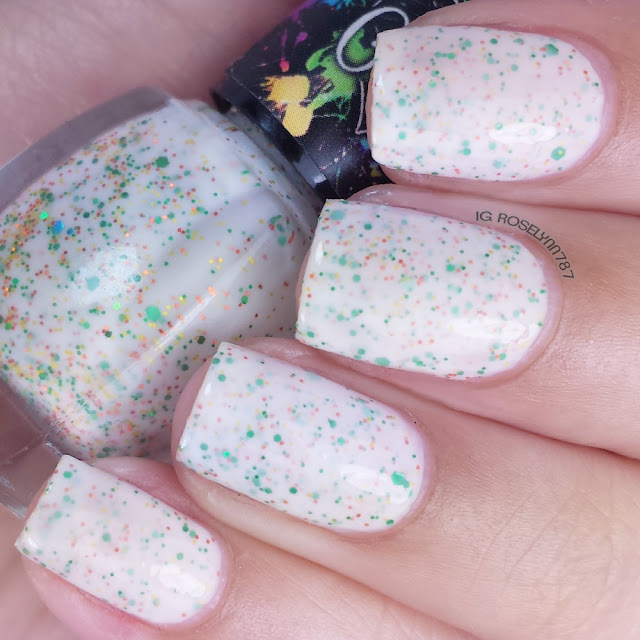 Thanks so much for sharing this great nail polish. Yay! I love Kiss the Blarney! Bits of Luck is a very interesting mix of colors, but Irish Pride is my absolute favorite. I love crellies like that! I think this is my favourite St Patty's collection of the year so far! Love the micro glitter! I really like the Irish Pride because I prefer the lighter color. The only thing I hate about glitter polish is it can be hard to get off my nails. All very pretty! I think I like Irish pride the best. Such bright, lovely colors. There are quite a few i would love to try. Thank you for sharing. Irish Pride is perfect for St Pattys day! I am loving Bits of Luck too! Greens always make me weak in the knees! 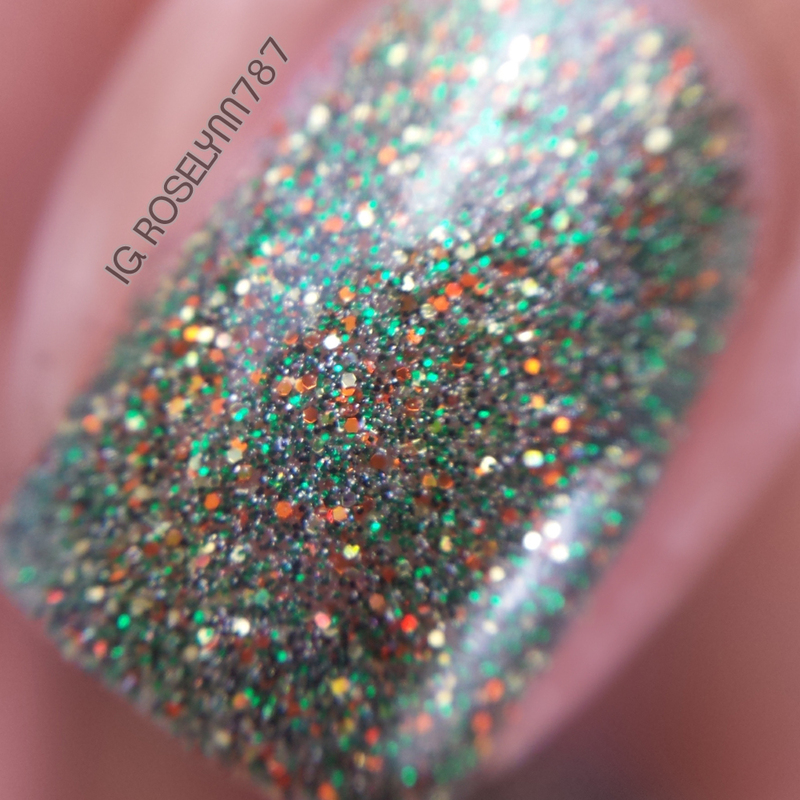 Beautiful macros and swatches. Such a fun collection! Kiss the Blarney Stone is exactly my cup of tea! Love the gold flakies with green. Those are so pretty! I really love that very first green color one with tons of glitter. I also love the white! These are my kind of colors! Kiss The Blarney is my favorite. I love glitter polish but they are sometimes very difficult to remove. Oh my word! Kiss the Blarney is to die for! Cheyenne knocked it out of the park again! St. Patrick's day time is my favorite because of all the green polish. Kiss the Blarney is gorgeous! I love the white jelly! On the thumbnails I liked Kiss the Blarney best but once I saw the bigger pics I think Irish Pride is my favourite! Irish Pride and Kiss The Blarney are welcome to come live with me ♥ would love to see the last one matte as well! So pretty! I love bits of luck! So very festive and pretty!! They are all gorgeous! I absolutely love the last one. All three of them are really pretty and perfect for St. Patrick's Day. These are great colors. I love to paint my nails. The dark green is my favorite. I love these! They so pretty, definitely trying them out soon. I think it goes so well with St. Patricks or Christmas. I like the white best. It's pretty. I also like the square tips on your nails. I am right with you on white crellies! I love Irish Pride too! I'll have to check this brand out. The bottles remind me of Cagedbird lacquer and I loved her! These are very pretty polishes! I could see myself wearing them anytime, not just on St. Patrick's Day! Being Irish, green is my favorite color. I am loving that. 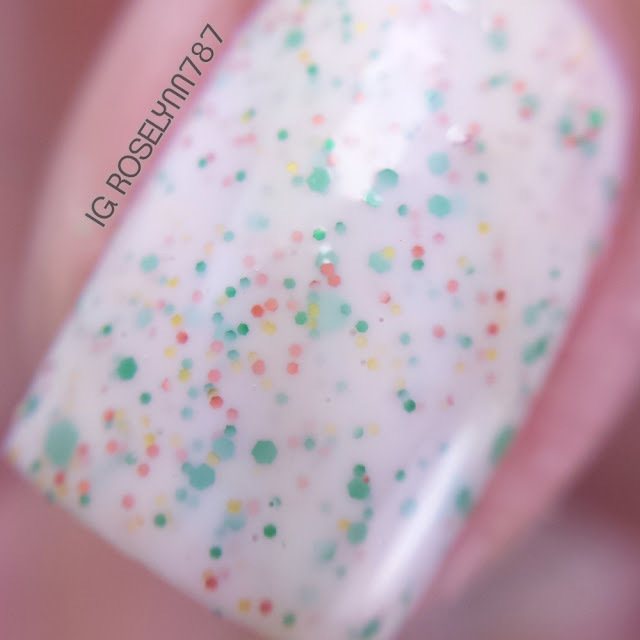 I also love the white as it reminds me of vanilla cupcakes with sprinkles. Both are super cute. I love that green!!! I will have to show my daughter this!! we love nail polish around here. OMG - totally love all of these! Definitely Irish Pride. I'm also a white crelly lover :) Kiss the Blarney is really gorgeous too! Love all of these colors! Can't wait for March 17th! Your nails look so awesome and pretty! I would love to wear my nails like that. I have to agree with a lot of the others on here, Kiss the Blarney is my favorite! So cute! The Irish Pride color looks so super cute! I love the white base with the hint of green. Oh I am loving Bits Of Luck! Thanks for sharing! These look like a lot of fun! I like the first one the best, although it looks a little Christmasy to me. Dual purpose! Those colors are so pretty, especially Kiss the Barney! I'll have to check this brand out for sure. What a stunning trio! I'm really loving all three! Kiss The Blarney is amazing! Love love love! I have never worn glittery nail polish before, but it looks like a lot of fun. And, despite my favorite color being green, I haven't worn that color polish either. The Kiss the Blarney is my favorite shade shown here. Those are so cool. I've never tried those. I've always preferred the plain ones. But I would love to try one of these days. The Irish Pride nail color shade is my favorite but all of them look so cool. Great nail job there. Oh gosh makes me fall in love on how they are done - love the shades!